A deposit of £100 per vehicle is payable on booking and full payment should be paid one month before the event. One journey from the house to the church or registry office. 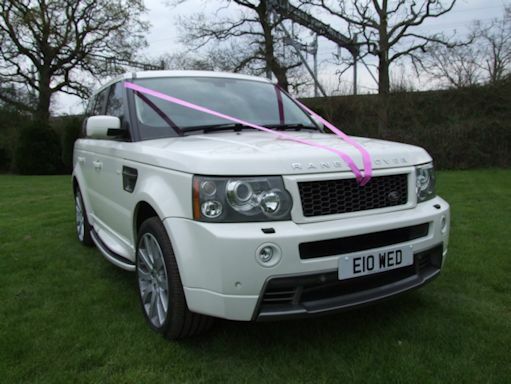 One journey from church or registry office to reception venue (if the service and reception are in one place the car will wait for photos if required). A small additional charge will be made for a second journey, for example, Bridesmaids & Mother of the Bride first, then back for the Bride and the person giving her away. We advise you to book in advance to avoid disappointment, however for late bookings also Contact Us. 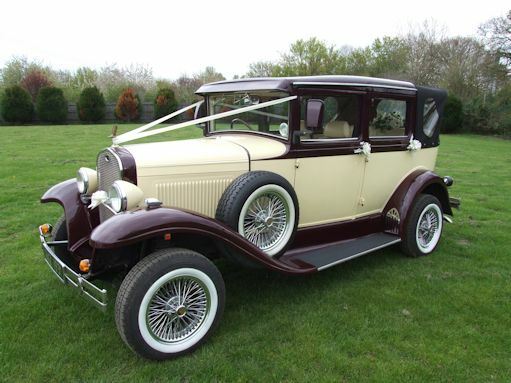 Discounts are available for mid-week weddings (Mon to Thurs) and for orders of more than one vehicle.